As the world’s first prediction rollover system integrating four technologies, AutoMonitor puts fleet safety management at your fingertips 24 hours a day to protect drivers and trucks/buses. 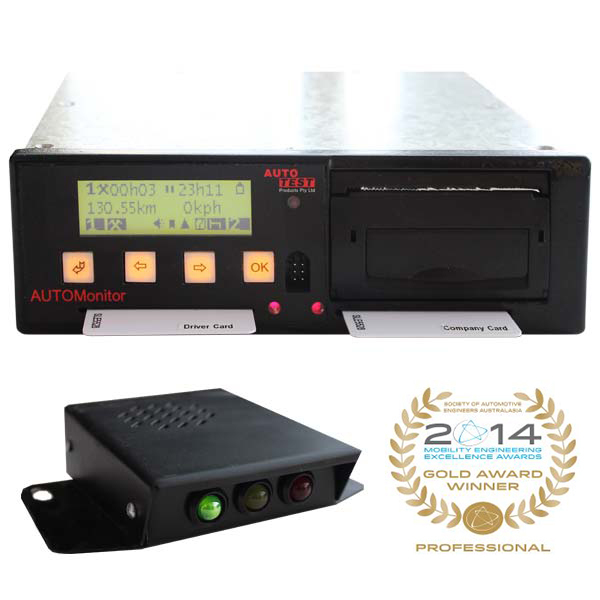 The AutoTest® AutoMonitor combines four technologies into one compact dash mounted design, providing the fleet manager with extensive operational and safety information. Uses AutoTest IrDA Printer Paper Pack. AutoMonitor was featured in Australian Diesel Mechanic magazine in March 2015, a copy of the article is available in the downloads below.